The 6th Momzilla fair, which is a two-day event was held at the Century City Mall in Makati last 23rd to 24th of September 2017. The said fair was initially launched in October 2015 to bring together mom and baby products in one roof. 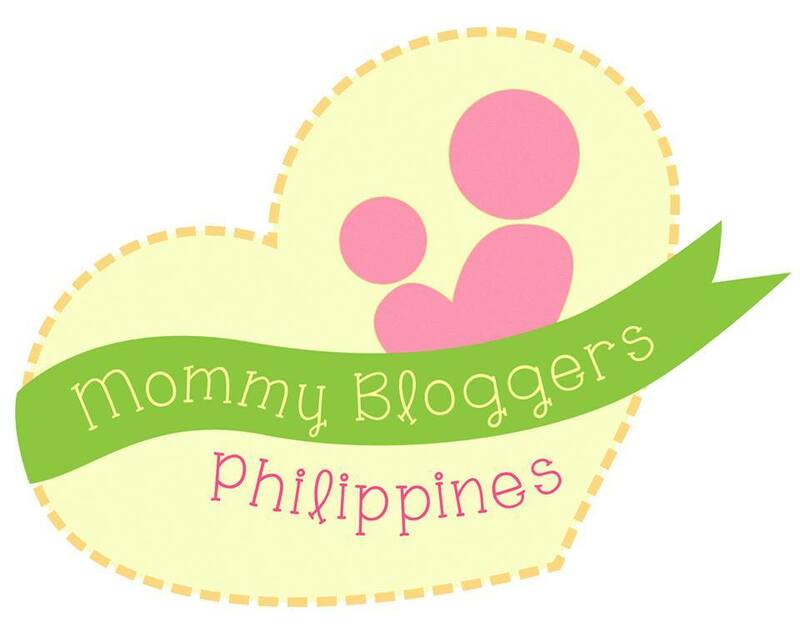 Momzilla PH does not only aim to empower the local selling industry but to also be a platform for both new and experienced parents to connect with one another and share the joys and challenges of parenthood. 1. Shop. This time around, there were two floors of shopping space which were allotted for the fair. We enjoyed huge discounts and bargain on mom and baby essentials. These milking bombs are the bomb! I have to limit myself to 1 to 2 cookies after every meal as what was indicated on the package. They are so good that I have to exercise restraint as I can eat an entire box in one sitting. What made them so effective is that they contain galactagogues which are for increasing milk production – rolled oats, flax seed, brewers yeast and fenugreek seeds. Instagram: @milkingbombsbyabc. 2. Catch up with fellow mompreneurs. My momma peg, Denise Gonzales-Bernardo was there to talk about Babywearing and Cloth Diapering. I chanced upon her while she’s at her Indigo Baby Shop booth. Aside from babywearing and cloth diapering, Denise is also an advocate of breastfeeding, co-sleeping and attachment parenting. She has her hands full these days running the IG @indigobabyshop, a one-stop shop for natural and organic baby products and IG @flowretreats, which is a boutique retreat company where yoga sessions and surf lessons form part of the itinerary. On top of that, she is a mom to two active boys. It is admirable that what she believes in, cascades in every aspect of her life – be it at home and in business. I hope to be like you someday, Denise! I’m with Jean Chua-Guzman, owner of the Lily Maya Bath. They are the distributors of Cuddlery, a British brand of children’s towels which are made from pure, unbleached cotton and natural bamboo fibers. Their store also carry wooden toys for your little ones. Meet Charlotte, the mom who bakes the lactation treats. Sweet Delights by Charlotte offers assortment of baked goodies such as brownies, blondies and cheesecakes. This momma is also pumping milk while manning her booth. “Creative play was never lost – perhaps drowned in the digital sea – but has always been around. We just need the right medium. We provide the flint, you do the play.” This what @olisboxship is all about. It is a monthly box of craft surprises delivered to your doorstep for kids aged 4-9. But they can come up with subscription boxes for toddlers, too. I can’t wait for Riri to be at an age where she can start appreciating these curated activities within the comforts of home. Stefanie, co-founder of the brand shared that they believe in creative play for kids by making it more accessible and engaging. And that through creative play, kids develop their intellectual and motor skills while honing their ability to express themselves. To subscribe, check out their IG account for instructions. 3. 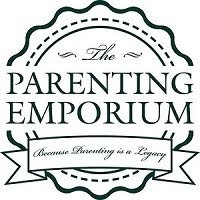 Attend the free talks by The Parenting Emporium. The talks that day were: Understanding Baby Cries, Baby Wearing and Cloth Diapering. 4. Play all day. Now, this is something Riri enjoyed while I did my shopping. 5. And wait there’s more, I won a free pass at Gymboree via an electronic raffle. There’s always some pretty setup every fair – that’s what the trademark of Momzilla is. Breastfeeding stations are available, too. Till the next fair! For updates, you may visit their Facebook Page for updates – Momzilla PH. In one with the #EarthDay celebration. Why don't you spend more time outdoors and appreciate the beauty that is our Mother Earth. Let's take care of our planet by doing our share no matter how trivial we think it is - each small act counts. How about you, what are the small acts that you do for our Mother Earth? . . #HappyEarthDay everyone! There's more to bath time than it being just a routine if it involves play. This @orangeandpeachph baby bath brush with soft silicone bristles in form of a sunflower makes for fun storytelling for this mum and bub - not only for scrub-a-dub-dub! #MomsLoveOPxSparkStudio #OPsearchesforAmazingMoms Tagging @scenesfromnadine @dhesdaroya @pritziarce to join! Everything is made new. It's a promise God renews to us in each spring. Happy Easter everyone!